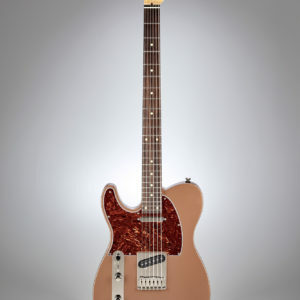 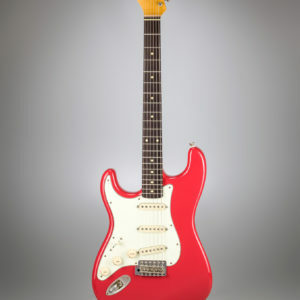 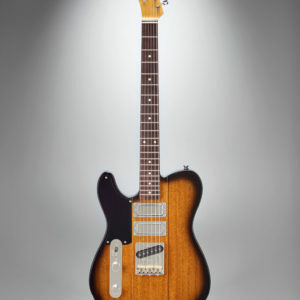 Benedetto’s beautifully compact solid body electric guitar is designed for the player looking for a solid body Benedetto. 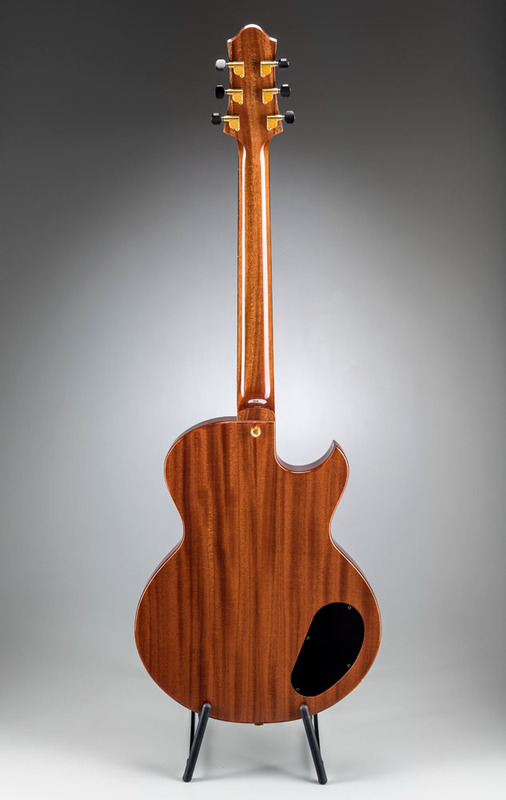 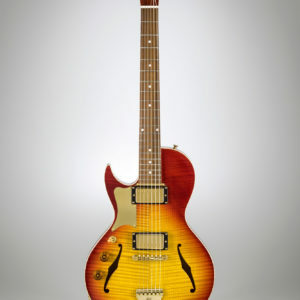 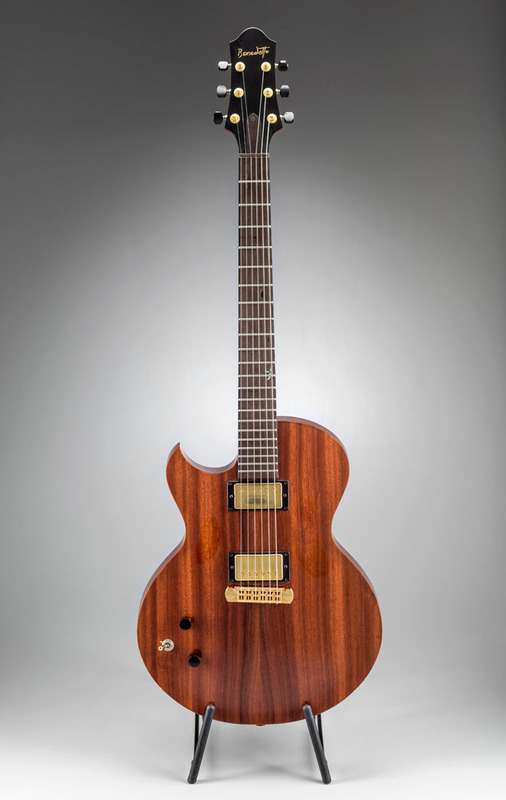 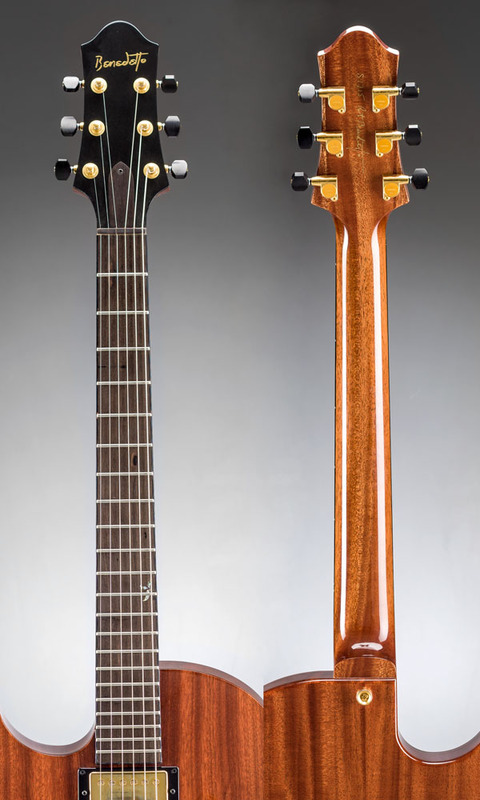 Providing a wide spectrum of classic and modern tones, it features a select carved spruce top and chambered mahogany body with a Florentine cutaway. 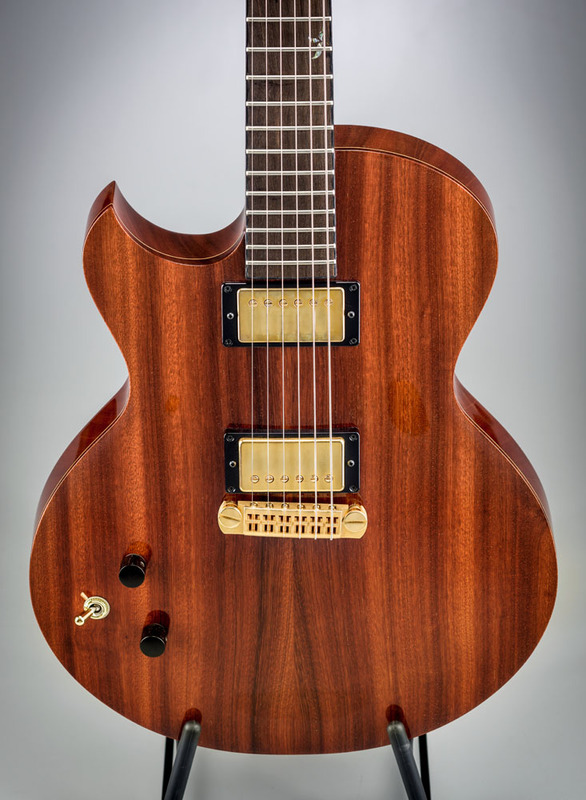 A warm and responsive guitar, with twin A–6 humbucking pickups and custom switching system, its tone replicates our carved top instruments.